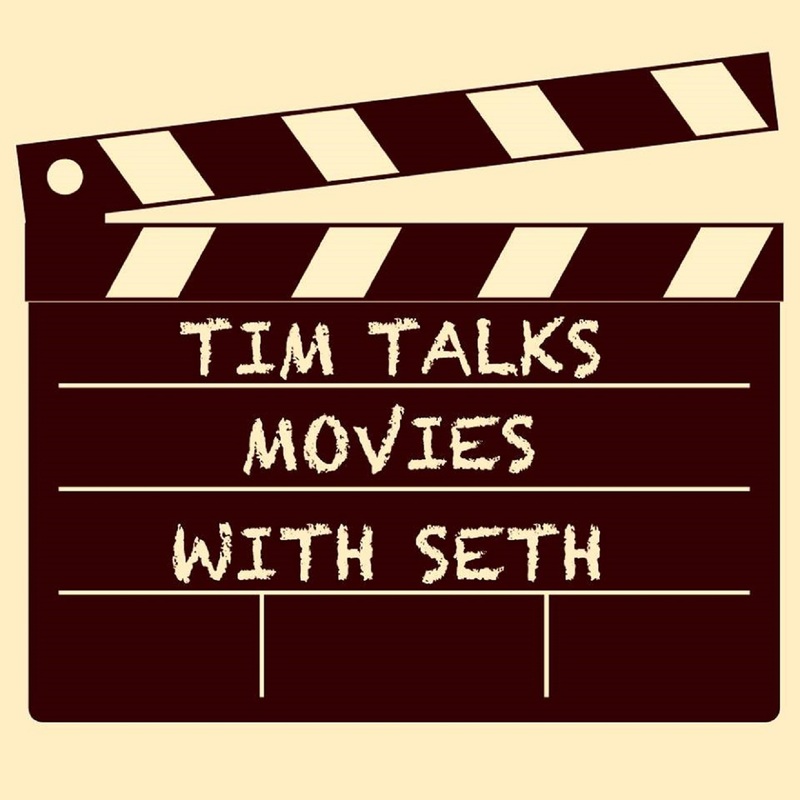 Tim Talks Movies With Seth: 098 - Solo: A Star Wars Story - Should You See It? 098 - Solo: A Star Wars Story - Should You See It? It's time for another Star Wars movie! 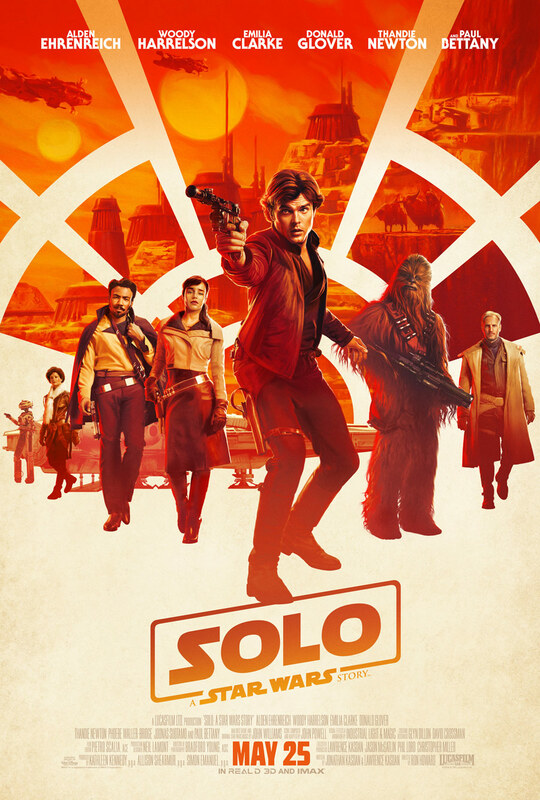 This week Tim and Seth breakdown the newest movie in the Star Wars series, Solo: A Star Wars Story! Hear what they have to think about the most recent adventure from the galaxy far far away. Have you seen Solo? Let us know what you think in the comments below. 097 - Who Survived Infinity War?